John C. Calhoun hailed from South Carolina and served in the U.S. House and Senate. 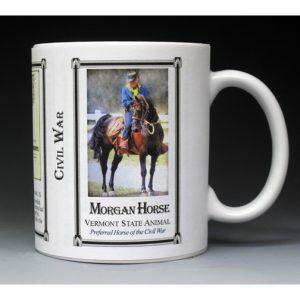 He was the seventh vice president under John Quincy Adams and Andrew Jackson. He also held the positions of secretary of war and secretary of state. He was said to be an elegant speaker who was a strong proponent of slavery. 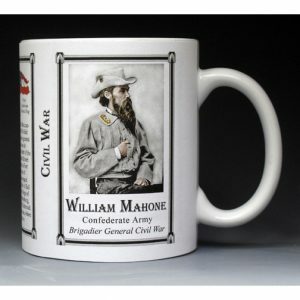 He is credited with escalating threats of secession in the South as abolitionist sentiment grew in the North. John C. Calhoun had the nickname “cast-iron man” for his rigid ideology. 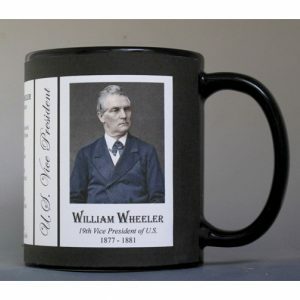 He was a strong supporter of states’ rights and believed in nullification, where states could declare null and void federal laws they viewed as unconstitutional. Calhoun argued that a state had the right to secede, thirty years before the Civil War. 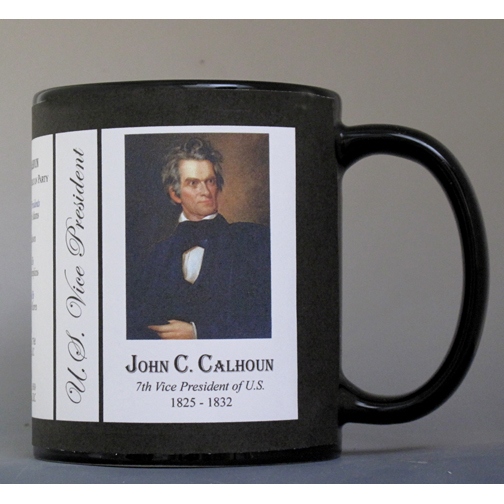 This U.S. Vice President John C. Calhoun History Mug is part of our U.S. Vice Presidents Series which includes all of the US Vice Presidents.